This QUICK DELIVERY home is built to impress! With an open floor plan that allows the kitchen to overlook the living space, no one ever feels left out in this beauty. 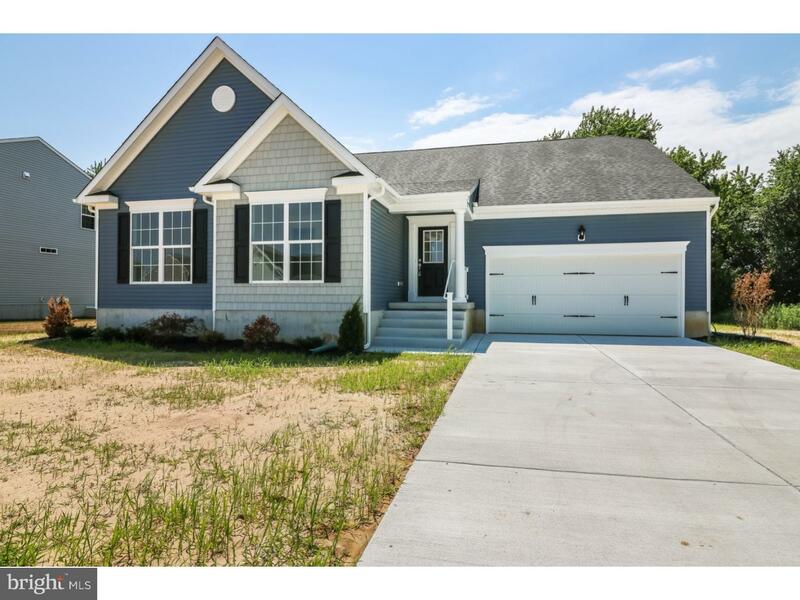 Holding 3 bedrooms and 2 large baths, this home does not disappoint. Speaking of open floor plan, hardwood covers the flooring from the front door to the back garage door, while still leaving carpet in the bedrooms to allow for comfy walks to the bathroom. Recess lighting illuminates the kitchen, but stealing the show is the corner fireplace. This home is meant to be shown, so be sure to schedule yours while its available!